The Milesight UI-5D51-PCV is a 5 megapixel day and night box camera featuring HLC (High Light Compensation) which can identify the high light spot and adjust the exposure time to compensate for the area around these spots. This can be used to capture license plates under car headlights. Box camera's have long been popular with users who would like to use a specialist lens as these camera's do not come with lenses so there is many more options in regards to focal lengths. They can also be used to replace an existing box camera when you would still like to keep the same lens. Often sold for more project based CCTV than home use the Milesight Pro box camera can be used in a wide range of applications, for various different needs. 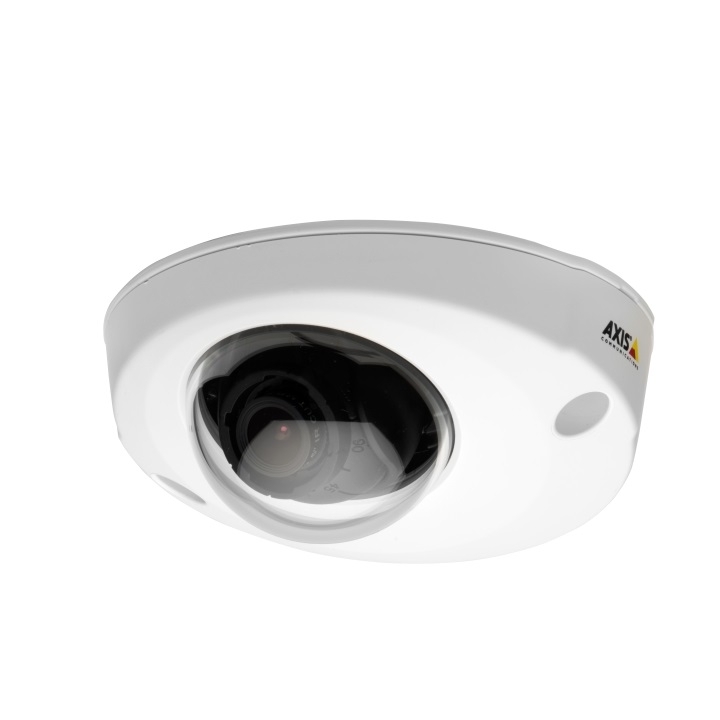 The base of this camera has a variety of built-in interfaces such as; PTZ control, Alarm I/O, an ethernet port, power connector, microSD card slot, Audio I/O, a reset button and power and error LEDs.